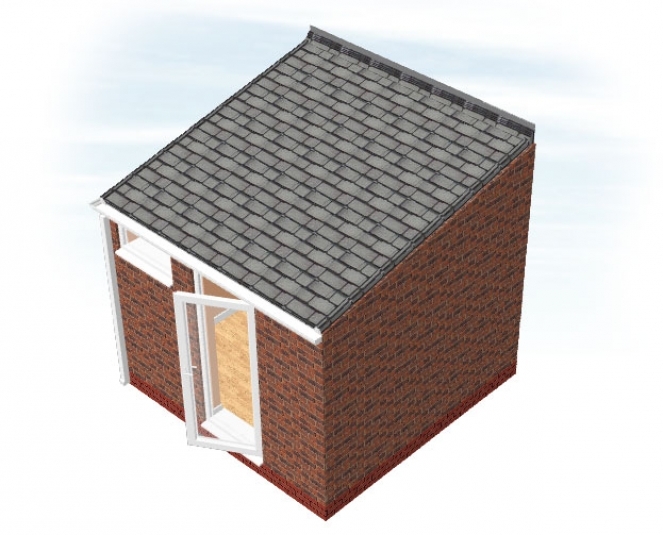 When you need a little extra space in your kitchen and want to stop the arguments of who's in the bathroom, the Marlow house extension may be the right option for you. 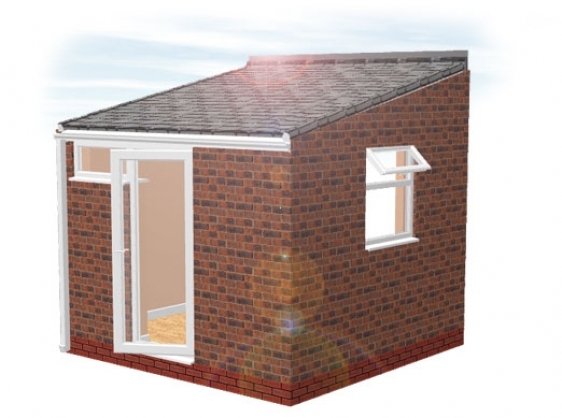 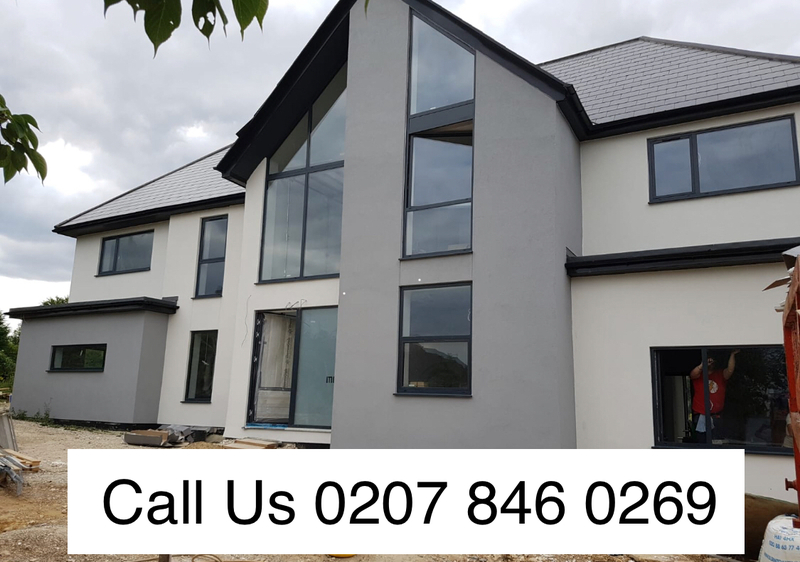 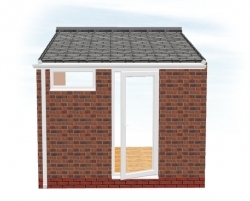 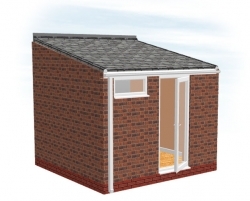 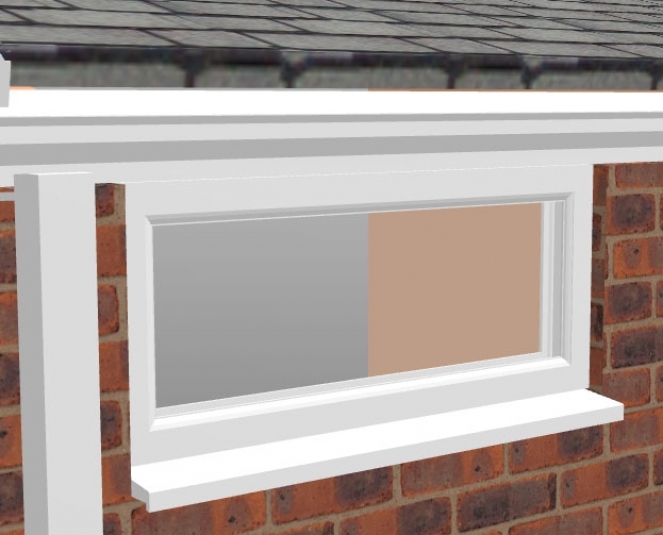 It's one of our smaller extension that combines a small utility room that can free up space in your kitchen by housing your washing machine, tumble drier and dishwasher as well as providing a downstairs toilet. 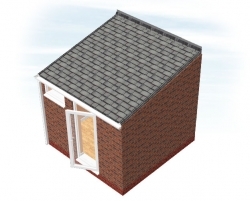 It may be small but you'll be surprised just how much space you can open up with this neat little house extension.